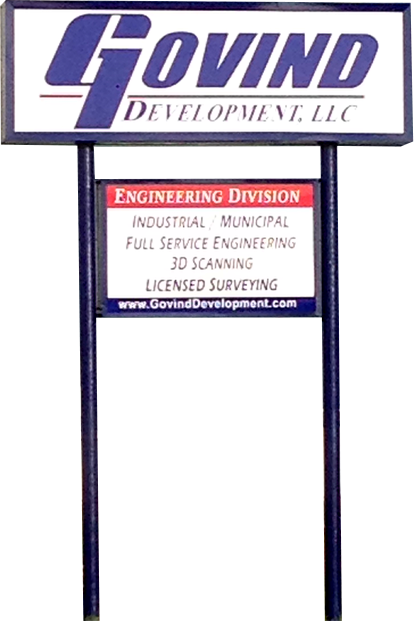 Govind Development, LLC. prides itself on communication. If you have a question, simply ask and we will do our best to help you out. 10710 S. Sam Houston Pkwy. Office Unit No: 416, C-4. © 2019 Govind Development, LLC.